Jennifer Grotz, a recipient of an Inprint C. Glenn Cambor Fellowship, received her PhD from the University of Houston Creative Writing Program. She is the author of the award-winning poetry collections The Needle and Cusp. 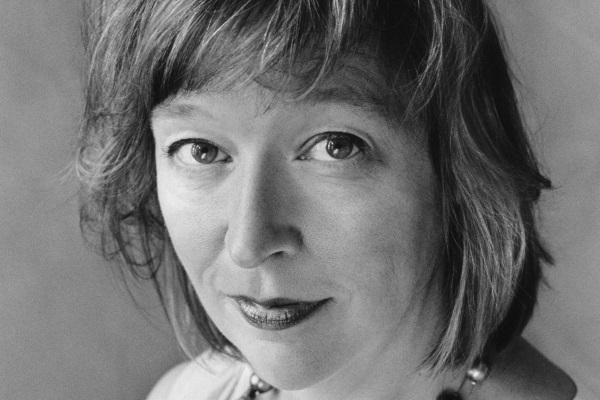 Her poetry has appeared in The New Republic, The New Yorker, and Best American Poetry. She teaches at the University of Rochester. Her new collection, Window Left Open, was published by Graywolf Press earlier this year. 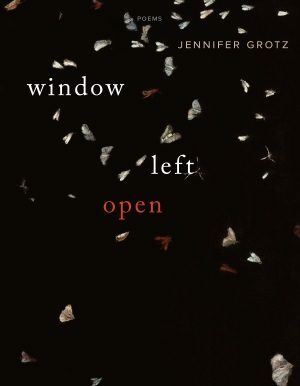 Pre-order your copy of Window Left Open for pickup at Brazos Bookstore. We’re proud to join in presenting the Brazos Bookstore/Inprint Readings, which feature at Brazos select writers with new books who have received Inprint fellowships and prizes, participated in the Inprint Margarett Root Brown Reading Series, or taken Inprint Writers Workshops.